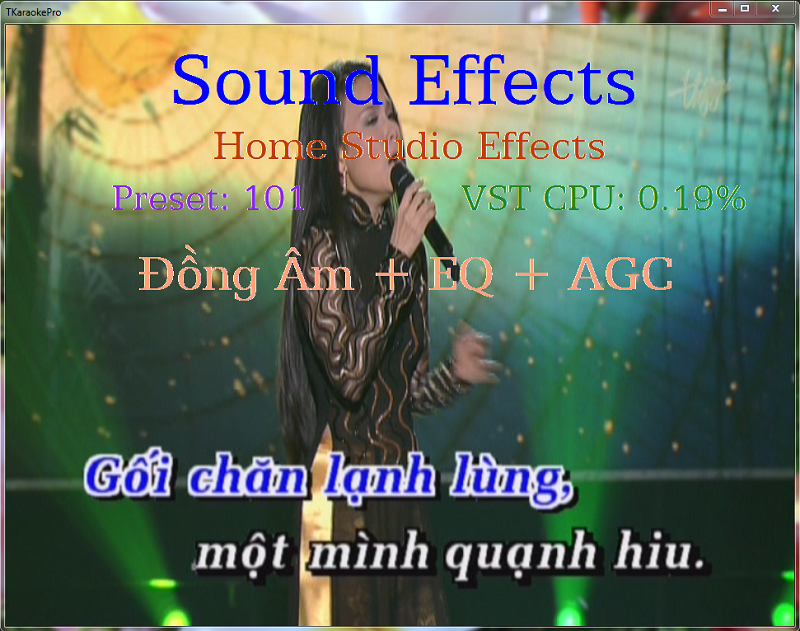 Here is my favorite effects controlling Pitch, EQ, and Auto Volume preset. You can download it and use it as a starting point for your own presets. HaiLuaEffects.zip (57kb) downloaded 726 time(s). 18 users thanked Hai Lúa for this useful post. 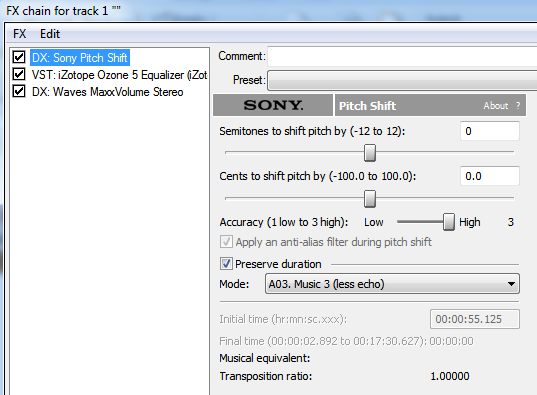 The Sony Pitch Shift effect's settings are pretty simple. 1 Semitone (S) = 100 Cents (C) = Half Note. Hence, if you want 1/4 note, you set 0S and 50C. If you want 1.5 note, you set 3S and 0C. 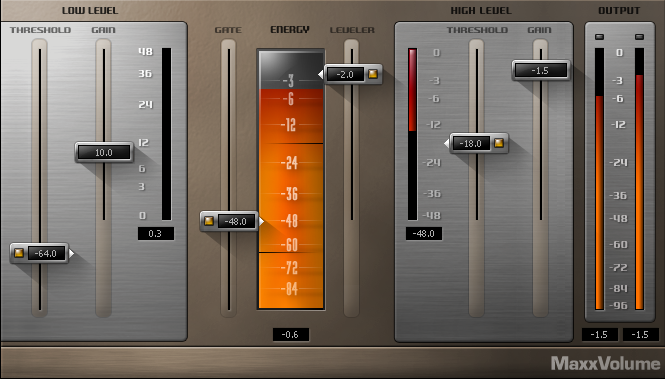 The EQ effect has lot of presets. Click on the Presets button and select the one that fit your ears for the type of music you like to sing most. The Auto Volume Control preset is the most complicated. You want to set it at a level where if you play a well-mixed song, it shouldn't make the song louder or softer. And if you play a soft song, it should sound like a normal song (not soft). When tuning this preset, disable pitch shift and EQ to be accurate. 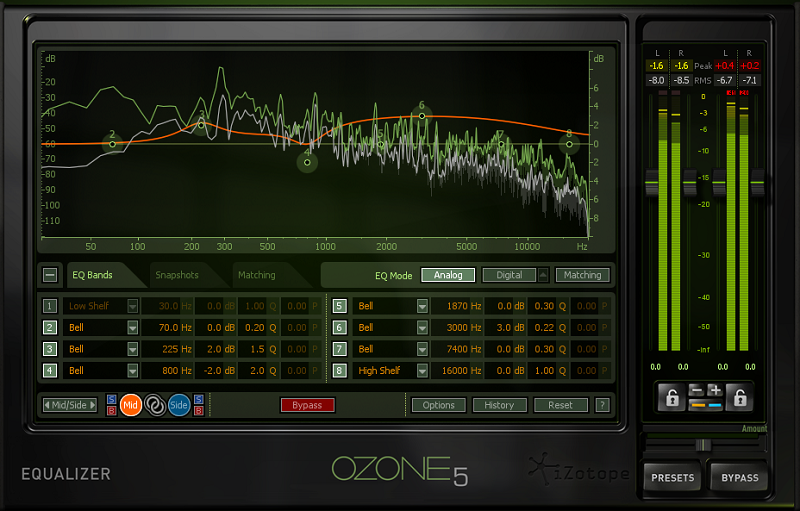 Me too, but I don't have VST:iZotope Ozone 5 Equalizer. I already installed iZotope 64. What else should I do? Then click on "Clear cache and rescan directory". Something wrong, I don't have that directory. What do you see under this folder? Then are you on 32-bit Windows? Why are you installing 64-bit VST when you are on 32-bit windows?? This PC is win7-64 since day one.